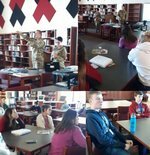 The Army Reserves was at Mid-Carolina High School on Thursday, March 28th, during both lunches for Career Quest. 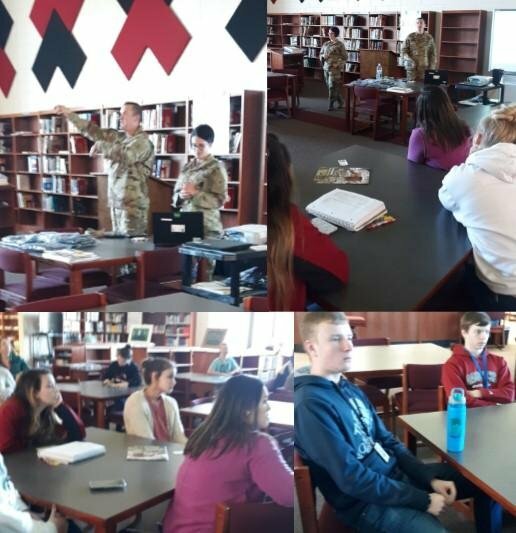 Our MCHS Guidance Department host several Career Quest during the school year to share the different options of career choices with our students. We encourage all students to participate in one or more of these events.